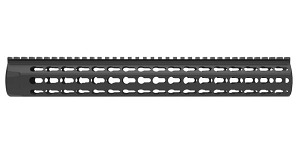 Knights Armament URX 4 Rail System - 5.56 - BLK - 14.5"
Knights Armament URX 4 rail system features the universal keymod mounting system that substantially decreases weight and bulk, while still retaining the modularity of the older picatinny style rail system. 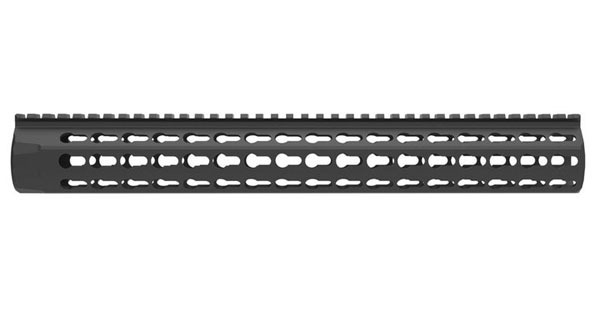 Features Knights integrated barrel nut. Includes shim set and wrench. 14.5" length.